We might as well move to Blagdon, Somerset. It seems to make sense to us given that we play so many bookings at Coombe Lodge. It’s a very, very nice venue and if you are fortunate enough to have chosen the place for your wedding or function then you’re in for a real treat. It’s clear to us that staff do their utmost to ensure that the band are looked after, and if they pay attention to looking after the band then you just know that guests are going to be treated like royalty. We really enjoy playing there, too. The acoustics are great and it’s always nice to see everyone – and we do mean everyone – on the dance floor. 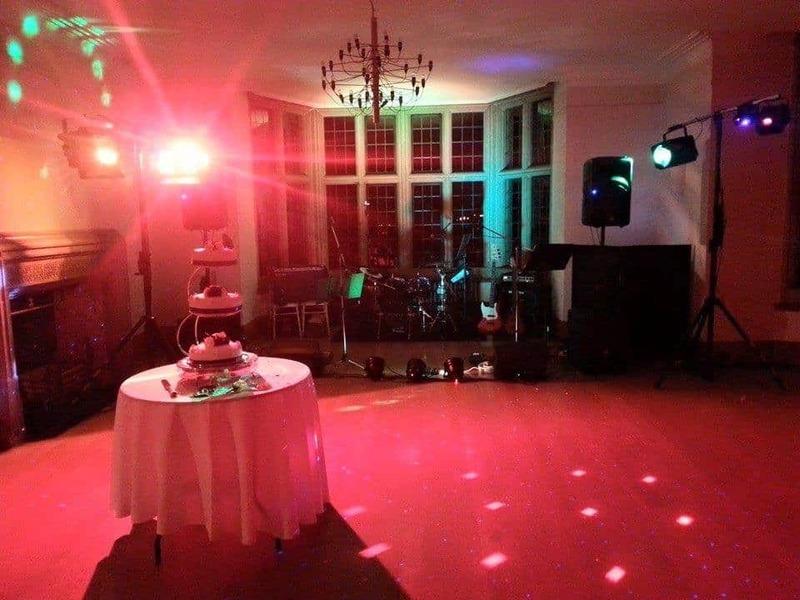 Even if you haven’t hired Coombe Lodge, you can still hire Hard to Handle band. We perform up to 2 hours of live music AND provide a DJ at no extra charge. Just contact us direct on 0796 433 5657.